This companion to the celebrated Mama Built a Little Nest explores the many different kinds of dens animals build for their babies. 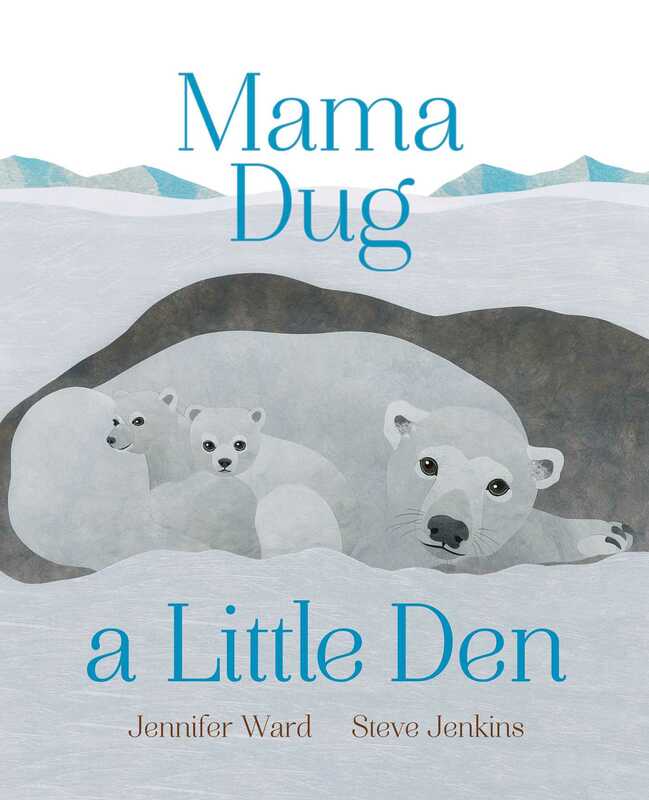 Jennifer Ward has written numerous award-winning picture books, including Mama Built a Little Nest and Mama Dug a Little Den, both illustrated by Steve Jenkins. 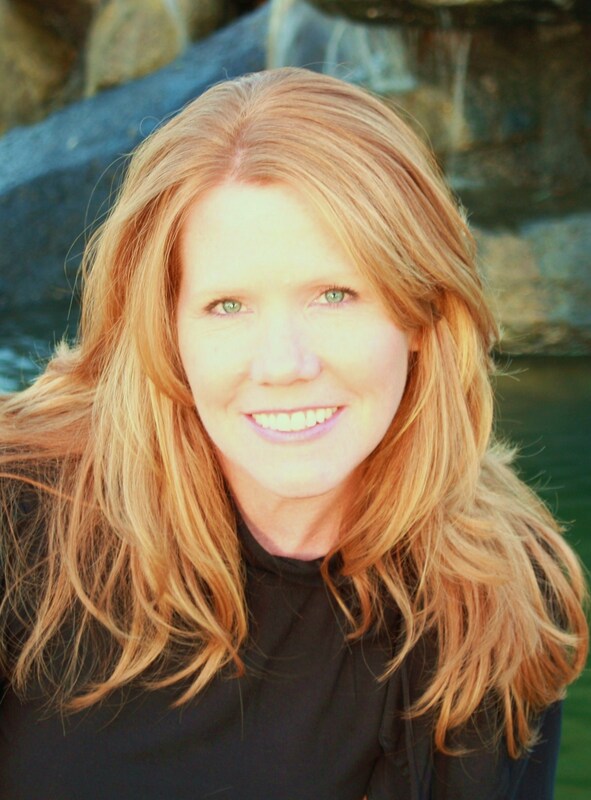 A former elementary educator, Jennifer Ward is an experienced public speaker who travels the country, speaking in schools and at international and national writer and literacy conferences. She lives with her family in Edwardsville, Illinois. Visit her at JenniferWardBooks.com. Steven Jenkins’s many celebrated children’s books, include Can An Aardvark Bark? by Melissa Stewart, Hello Baby! by Mem Fox, Mama Built a Little Nest and Mama Dug a Little Den by Jennifer Ward, and the 2003 Caldecott Honor recipient, What Do You Do With a Tail Like This? He lives in Boulder, Colorado. Visit him at SteveJenkinsBooks.com.